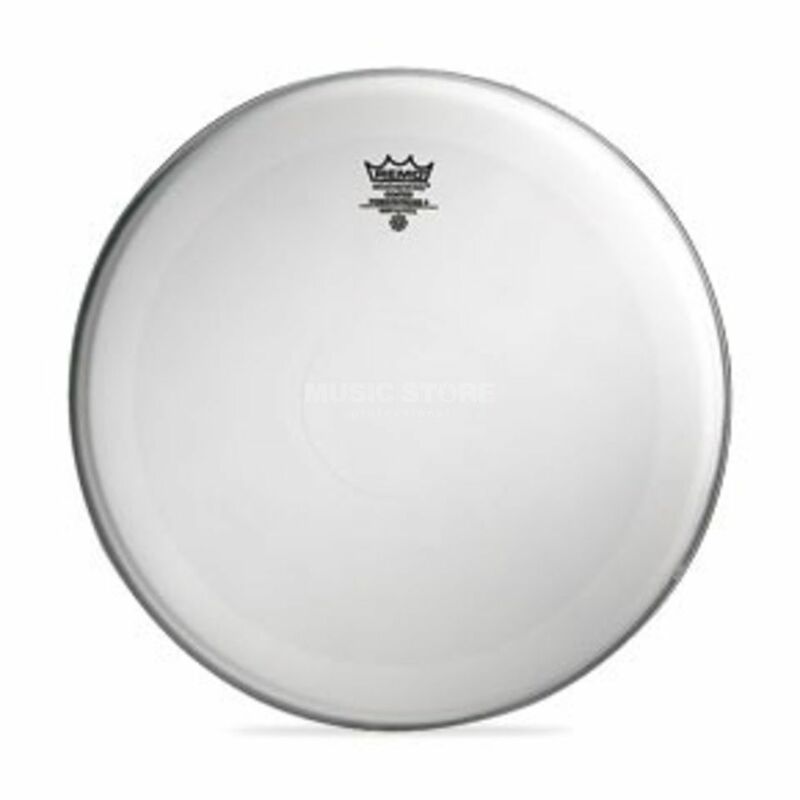 The Remo P4-1118-C2 Powerstroke 4 Coated Tom Batter Head 18" is a replacement head for the batter side of a tom drum. The Powerstroke P4 Coated heads feature controlled sustain and focused low-end tones with increased durability. This tom head is constructed with two layers of 7-mil coated film with a 3-mil inlay ring. Powerstroke P4 Coated drumheads provide focused midrange tones making them very warm-sounding. These heads are ideal for Hard Rock music and other applications where minimal sustain is required.